71 of Latonia, Kentucky passed away Tuesday, March 19, 2019 at Highland Springs Care Center. 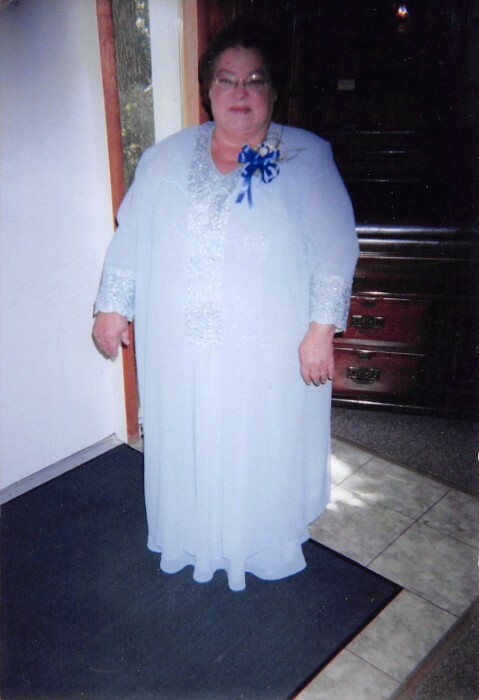 Sandy was a member of Calvary Baptist Church where she enjoyed singing in the Choir. She also enjoyed crocheting, cross stich and poetry. But her favorite past time was spending time with her family. She is survived by her husband of 48 years Bill Hughes. Sandy is also survived by her children Tammy Hughes, Andrew Hughes and Rebecca (Darrell) Cross; grandchildren Hannah, Bentlee and Mekenzie; sister Patricia Huston; many extended family and friends. A Visitation will be held at Calvary Baptist Church, 3711 Tibbatts Street, Covington, KY 41015, on Monday, March 25, 2019 from 10am until time of Funeral Service at 12pm. Burial will immediately follow at Floral Hills Memorial Gardens. Contributions suggested to Floral Hills Funeral Home to help cover the cost of the funeral.